We pride ourselves on delivering contracts on time, within budget and to a very high standard of finish backed by the resources to undertake large, complex jobs as well as the smaller projects requiring meticulous workmanship. Shaping an environment into a landscape for people to live in comfortably starts with earthwork and infrastructure. Land development experts JMC Limited delivers large scale subdivisions and development projects for councils, developers, and private entities. To achieve this, we go beyond convention. We provide the resources and innovative solutions with an emphasis on quality control and high-quality results. 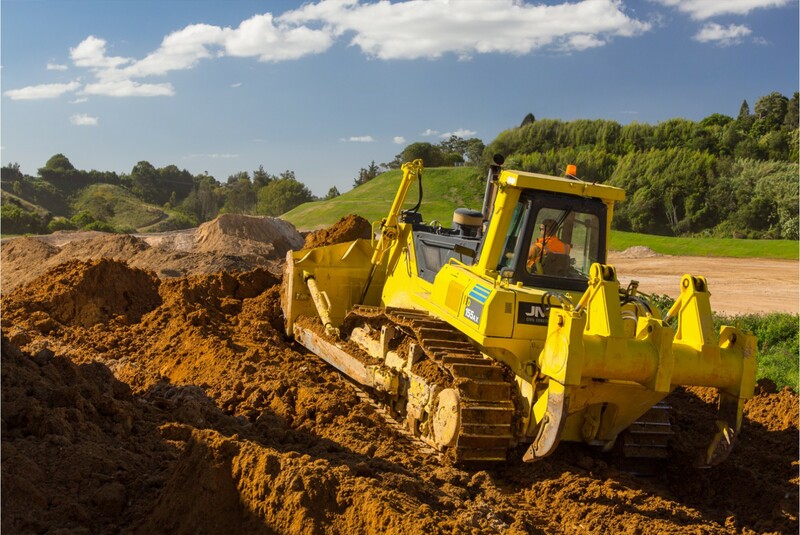 We aim to exceed expectations across all our core disciplines, delivering functional infrastructure and crafted landscapes that complement the growing needs of residents in Tauranga and the Western Bay of Plenty.